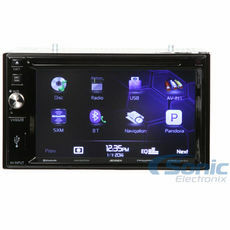 Get a Double DIN Car stereo to upgrade your large factory radio. 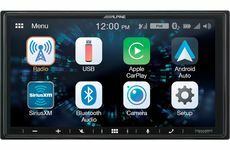 Double DIN aftermarket in-dash radios feature innovative touchscreen controls, DVD playback, GPS Navigation, and many other features to make your ride more enjoyable! 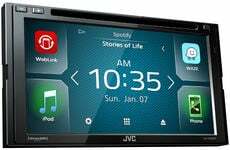 Double din car stereo units have become increasingly popular, and as of late we have seen them begin to run various applications like Pandora and many others. 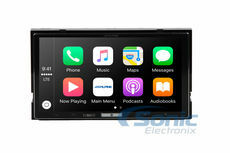 The double-DIN size is a 180 by 100 mm panel, or 4 inches by 7 inches. 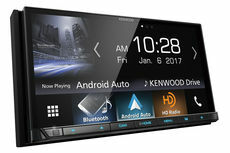 The double DIN was adopted by some car manufacturers to fit larger radios. 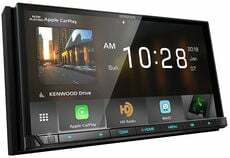 Most car manufacturers traditionally prefer the DIN size. 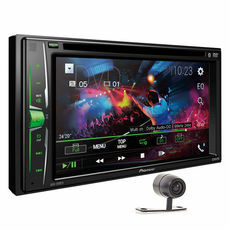 Often the double-DIN stereo is chosen to make the radio appear more prominently in the dash, giving it more presence. 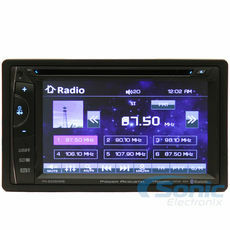 In addition, double-DIN radios are preferred by more drivers as the controls are generally larger and easier to read. 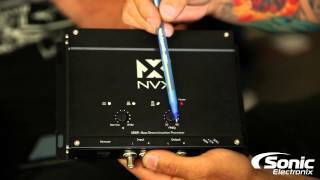 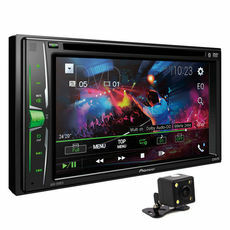 When installing a DIN radio into a double-DIN vehicle, a mounting kit must be purchased. 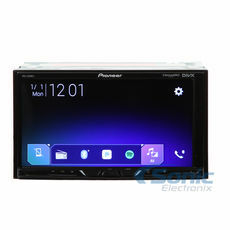 A mounting kit is a plastic sleeve that holds the DIN radio in place; the plastic faceplate goes around the outside of the DIN radio filling up the extra space that was left by the double DIN's removal. 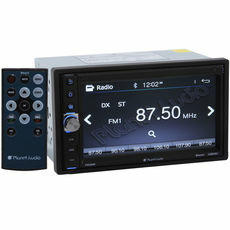 Without this kit, the DIN radio would simply float in the dash and there would be space above and below it. 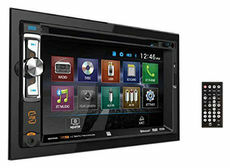 The mounting kit helps make a clean install. 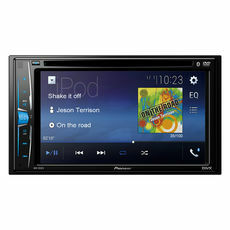 Double-DIN stereo systems are becoming more common, especially in the aftermarket car stereo market. 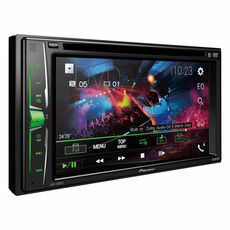 Many double-DIN radios allow for DVD playback, GPS Navigation screens, larger graphic equalizers and TV. 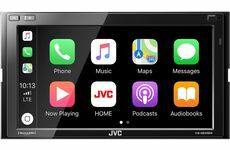 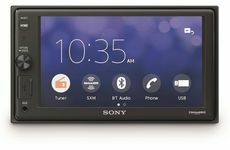 The added size of a double DIN means that the head unit can include more features that would not fit into a smaller head unit; for example, a flip-up screen.